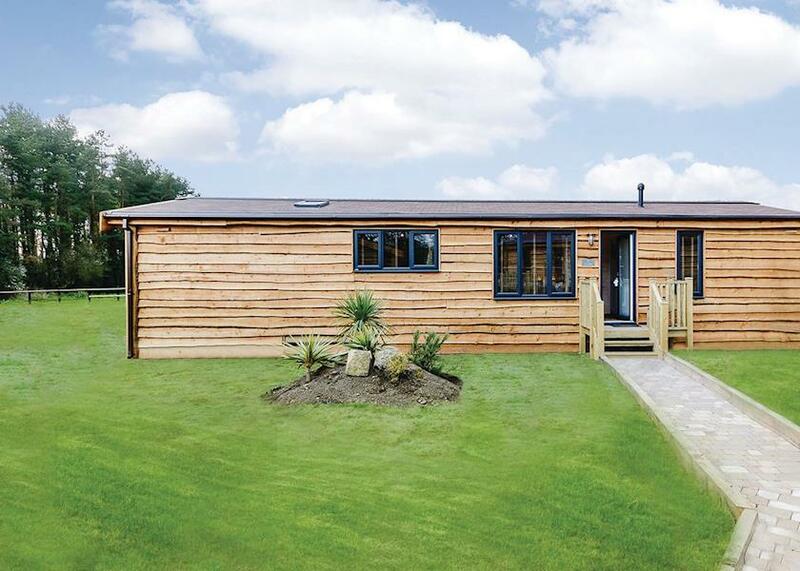 Marwell Lodges are a selection of deluxe holiday cabins situated on the edge of the South Downs National Park. 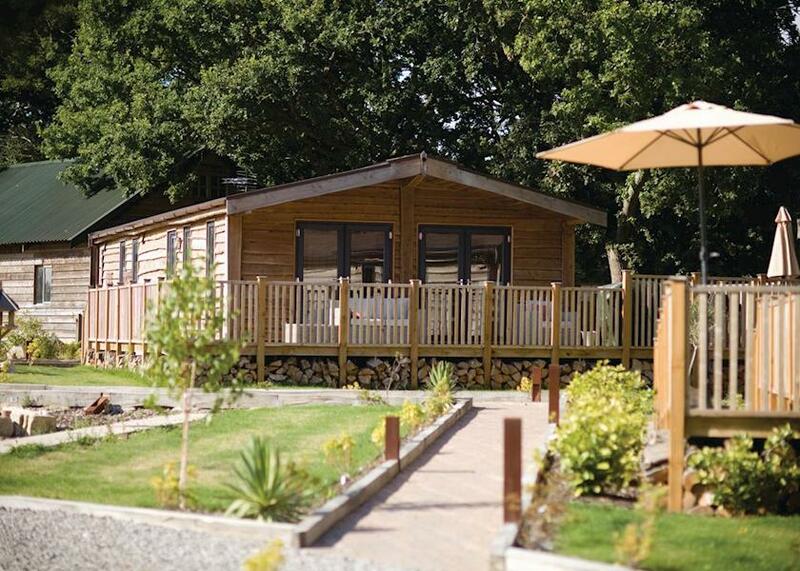 Nestled within the superb Marwell Outdoor Activity Centre, the lodges provide tranquility and seclusion, as well as plenty of opportunities for adventure. 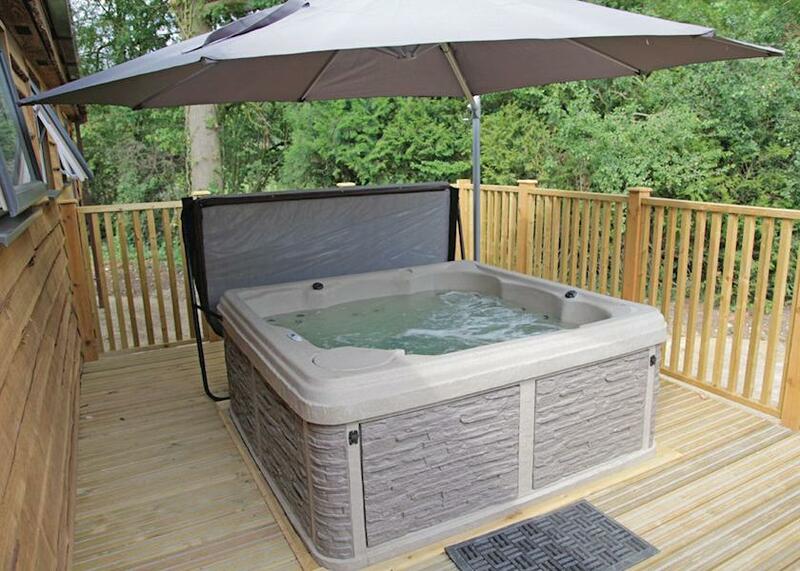 A perfect destination for a rural retreat for the whole family. 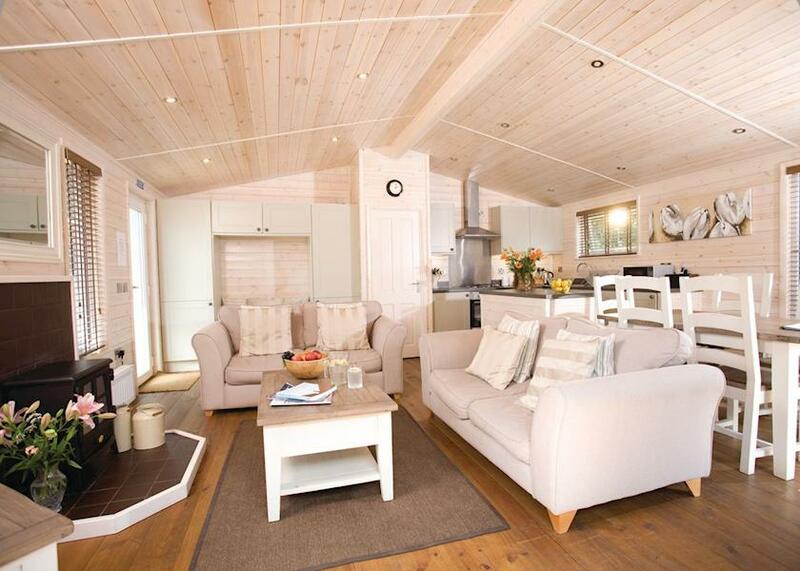 Guests can choose from a selection of luxury one, two, three and four bedroom lodges. Bright and spacious, they all really make the most of their lovely setting. 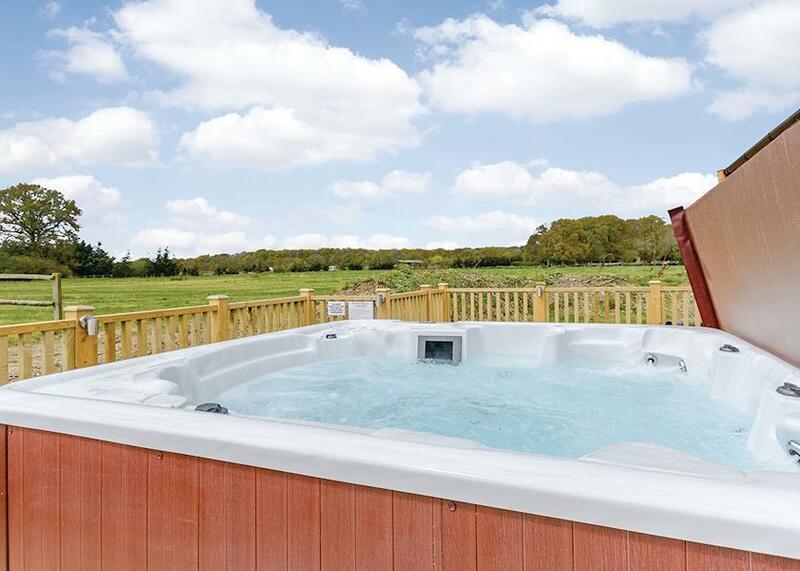 A particular highlight, each lodge boasts large double doors that let in plenty of light and lead onto secluded outdoor decking, complete with garden furniture and hot tub. A perfect spot to while away long summer evenings enjoying an al fresco drink or two, and taking the weight off your feet after an adventurous day. General amenities include: a flat screen TV with DVD player, as well as a Wi-Fi connection. 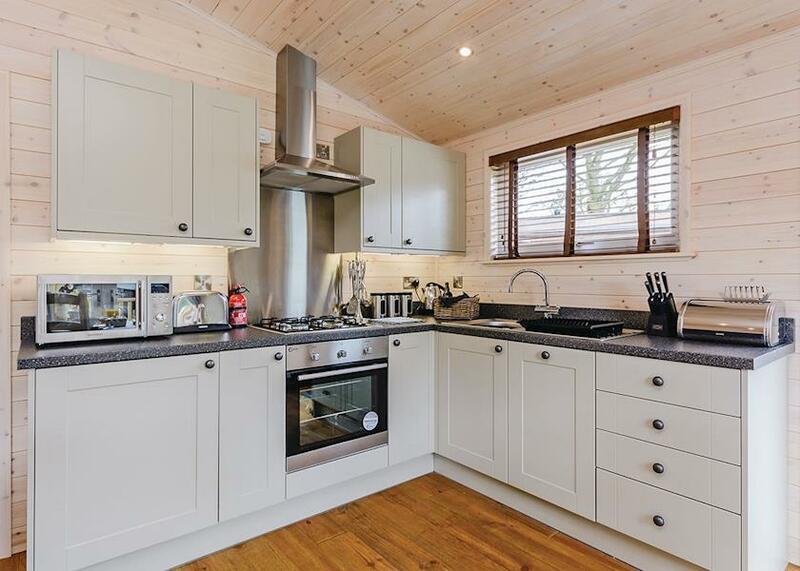 There is a well-equipped kitchen including microwave, dishwasher, fridge/freezer and washing machine. 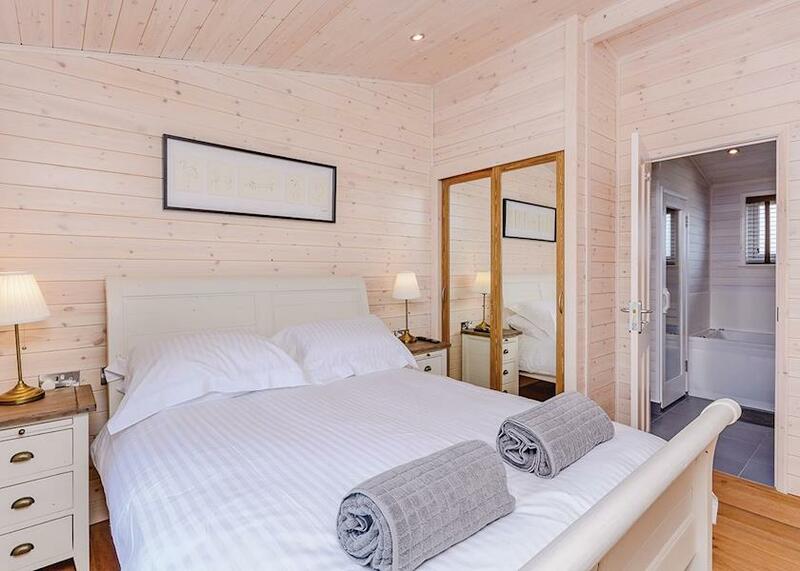 Rent includes bed linen, duvets and towels, as well as gas and electricity. Highchairs are also available free of charge, and travel cots for £7 each. In addition, guests are treated to complimentary luxury toiletries. Please note: No pets. All non smoking accommodation. including tea, coffee, milk, sugar, biscuits, crackers and cheese and a bottle of locally brewed beer. Hampshire is a vibrant county that provides beautiful scenery, secluded countryside and bustling towns and cities. The New Forest and South Downs offer wonderful walking trails and views of truly quintessential rolling English hills. While Southampton, Portsmouth and ancient Winchester are all within easy reach. All with loads of shops, bars and excellent restaurants for those looking for a bit of nightlife, and plenty of fascinating history to discover. Portsmouth Historic Dockyard is a fantastic attraction displaying the history of the Royal Navy in all its glory. Visit the Action Stations or take a stroll around the Mary Rose, which sat at the bottom of the sea for almost 450 years before being raised in 1982. In addition to the impressive ships, The Royal Naval Museum is also worth a visit, depicting the lives and stories of their battles, ships and those that served upon them. Similarly, at the Royal Navy Submarine Museum in Gosport provides an incredible insight into the reality of submarine life. To explore the rural loveliness of the area, the Alresford Millennium Trail is one of the prettiest in the whole county. An easy walk using roads and public byways, it leads all around the beautiful town and is great for the whole family. Otherwise, one of the best ways to discover the surrounding countryside is on bicycle. The Brightstone & The Downs route is a 10-mile ride through the ultimate Hampshire scenery, past Bronze Age burial mounds and plenty of gorgeous photo opportunities. While the Danebury Off-Road Cycle Trail takes you up through the Broughton Downs, and is a fantastic route for viewing the endless green fields of this lovely county.